July 21, 2015. Words of Wisdom. “If we grow up fearing mistakes, we may become afraid to try new things. Making mistakes is a natural part of being human and a natural part of the way to learn. It’s an important lesson, at any time of life, but certainly the earlier the better. 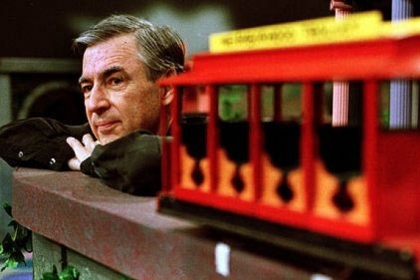 We all make mistakes as we grow, and not only is there nothing wrong with that, there’s everything right about it.” Fred Rogers.